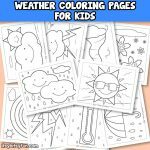 Rainy day? 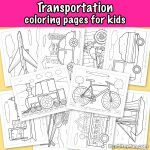 Bored children? 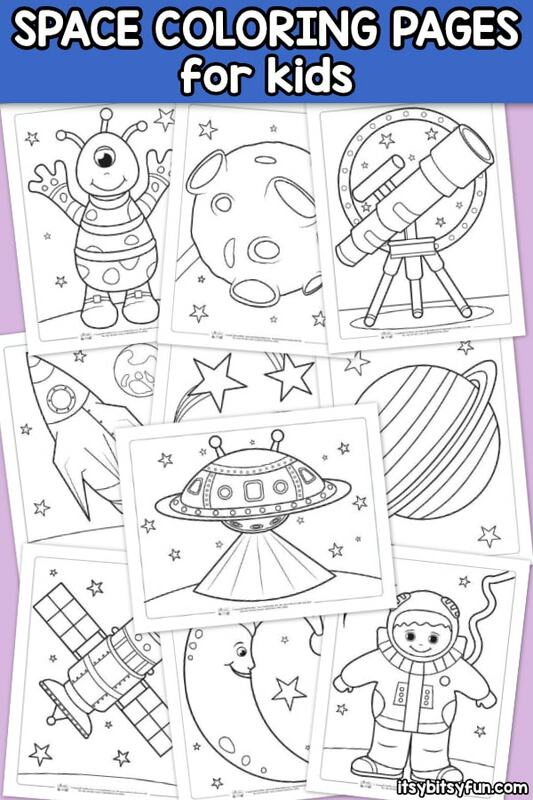 These space coloring pages for kids can get your child(ren)’s imagination going as they prepare to take off into space. 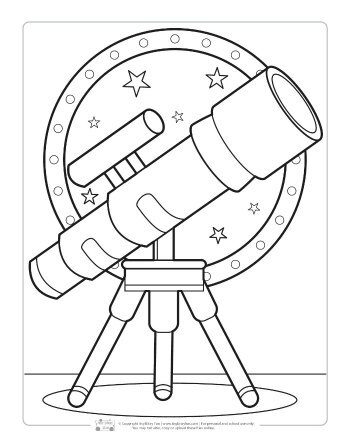 Check out all our coloring pages for kids. 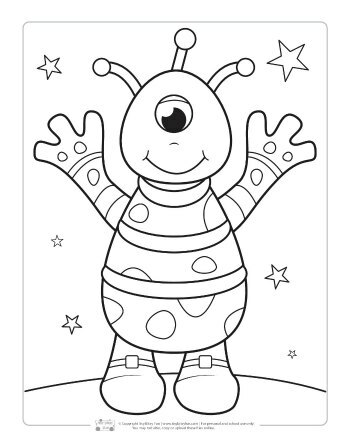 Young children will love using their imagination while coloring these printable coloring pages. 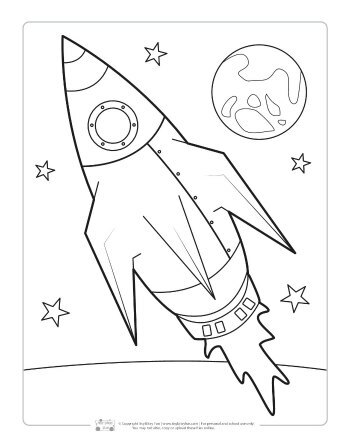 These free coloring pages consist of a rocket ship launching into outer space, an astronaut, stars, planets, satellites, an alien, a UFO and more. You can sit down and teach the children about each page. 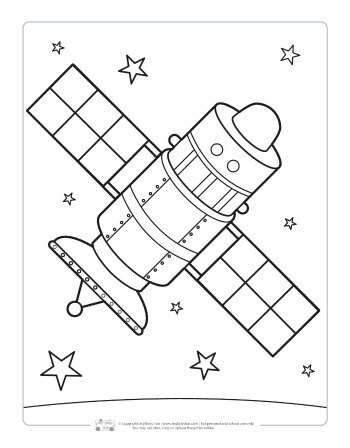 Many little ones do not understand or know much about space. 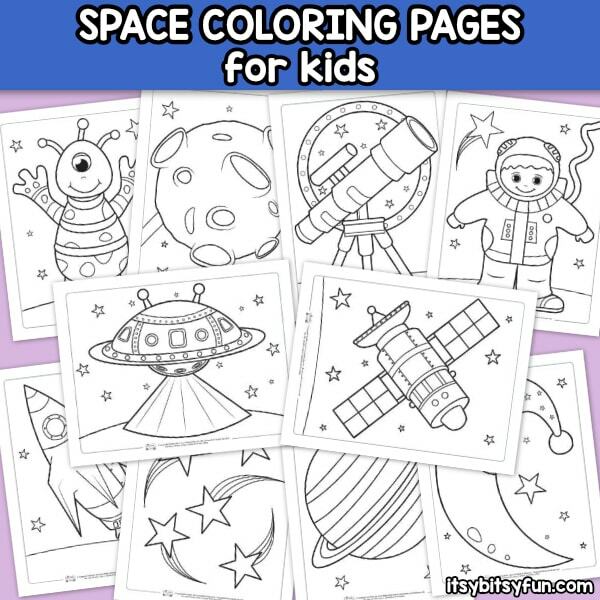 These pages would be a wonderful tool to use while teaching little ones (Preschoolers, kindergartners) about space. 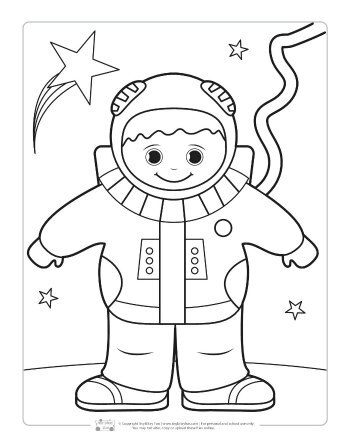 While coloring the astronaut try to explain to them what an astronaut’s job is and why they do what they do. 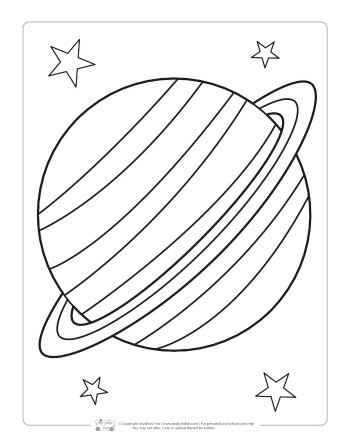 While the children are coloring planets explain to them what planets are, do this for all of the coloring pages. 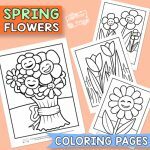 Coloring is also a wonderful way help small children with their fine motor skills as well as teaching tripod pencil grasp. 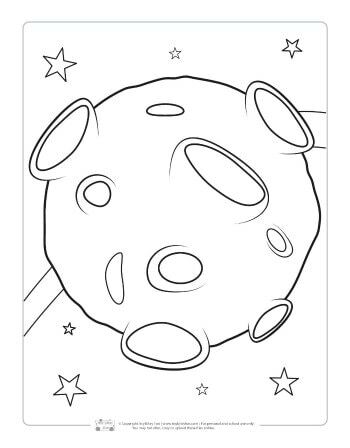 Instead of just coloring you could allow the children to make their own space model. 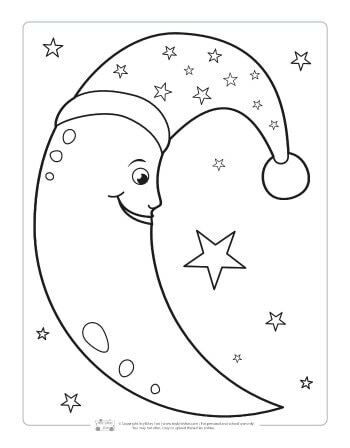 Assist them with coloring and cutting out the pieces of the coloring pages and gluing them to large black piece of construction paper or poster board. 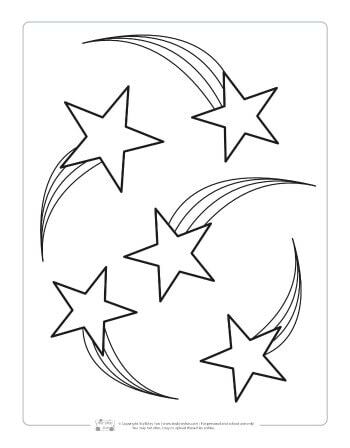 This would be fantastic way to help little ones with their scissor skills as well. 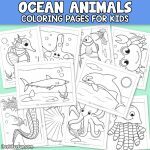 Paper saving hack: For teaching young children how to color in the lines without having to print multiple copies you can laminate the pages or use clear sheet protectors and allow children to practice coloring the pages with dry erase markers. 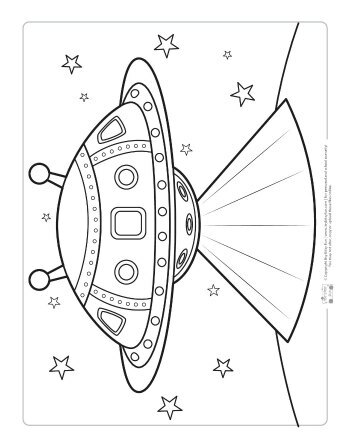 Get your Coloring Pages – Space here.